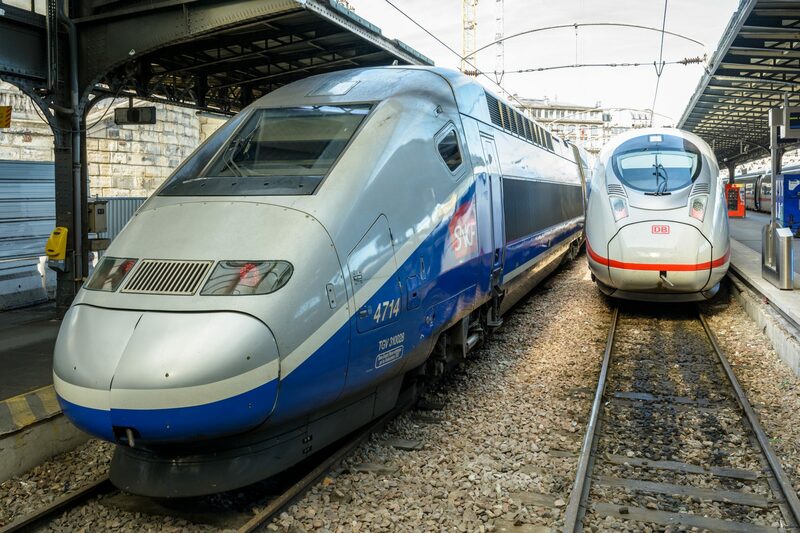 Britain’s rail regulator, the Office of Rail and Road (ORR), has welcomed the opening of an investigation by the European Commission into the planned merger of Siemens and Alstom. The ORR believes the combined resources of two of the largest rail industry suppliers in the world would “have a significant detrimental impact on competition in important British rail markets”. The subsequent lack of competition could lead to significantly higher costs, said the ORR, impacting negatively on passengers and taxpayers. In September 2017, Siemens and Alstom announced proposals to combine the transport divisions of both businesses, creating a “European champion in the rail industry” to combat the rise of Chinese suppliers. On July 13, the European Commission opened an in-depth investigation into the proposed acquisition of Alstom by its German rival. The Commission cited concerns it had about reduced competition in rolling stock and signalling markets leading to higher costs and less innovation. The ORR suggested that together Siemens and Alstom represent around 75 per cent of the British signalling market. The Commission has until November 21 to issue a decision but pointed out that the majority of notified mergers are cleared following a routine review and that the opening of an investigation would not prejudice the outcome. Siemens and Alstom now hope to complete the transaction during the first half of 2019.